We had a great time going on our Japan tour. 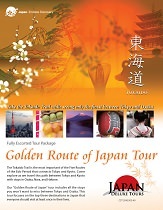 We found all the plans made by Japan Deluxe Tours to be excellent. It was a great tour thank you very much for a wonderful experience. 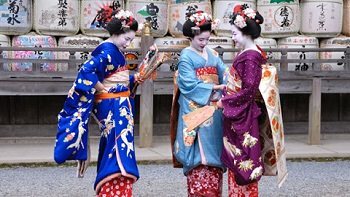 We will be sure to tell all our friends about your Japan tours.